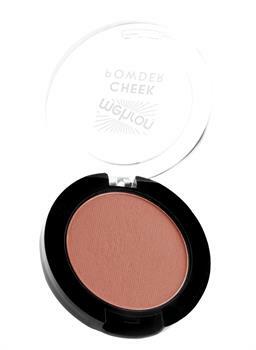 CHEEK powder provides rich vibrant color using very little product. Concentrated matte pigmentation formula. Compatible with any type of makeup base. 0.12 oz size. Mocha.CHEEK powder provides rich vibrant color using very little product. Concentrated matte pigmentation formula. Compatible with any type of makeup base. 0.12 oz size. Bold Red.